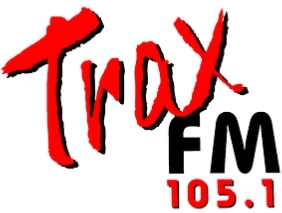 Trax FM has a community diary which is broadcast three times a day. This diary is open to all organisations that are non-profit to help them publicise their event. To make sure we get the information on your event correct we just ask that you email us the information that you require broadcast including the date(s) of your event. 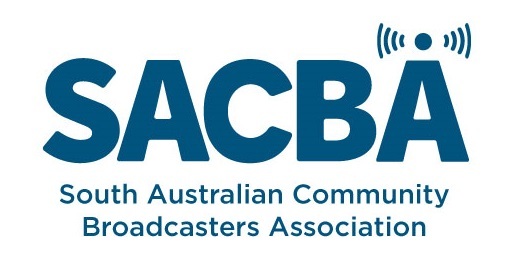 To get the best coverage for your organisation we ask you to try and get the information in at least two weeks before the event so that it is broadcast for at least two weeks. Gday it’s Cathy from Gladstone gaol. Please can you advertise the gaol in your community diary. We have overnight accommodation from $20 / person with full kitchen facilities, history tours, cafe. We are a not for profit tourist complex with 120 beds. Hi Cathy, I will organise that for you tomorrow. What we will probably do as it is not for a single event is run it for a couple of weeks and then take it off for a while and then repeat it again so that it does not get stale. Hi I am Matthew Thomson and I am the communications and marketing coordinator at Uniting Country SA. We have an event coming up we were hoping to have in the community diary. Uniting Country SA is proud to launch the Lower Mid North Online Services Directory at the Peterborough Community Hub on 1st April 2019, 12:00 Noon 2:00 PM. This community event will showcase the great services offered from the Community Hub, as well as a free BBQ with fun activities on offer. The Lower Mid North’s Services Directory is a free resource aiming to list the various support services and business in the region. The Services Directory is intended to create an easy and accessible platform, where community members across the region can immediately find high quality, up-to-date information on a multitude of services. We are a not-for-profit charity. Let me know if you have any further questions regarding this event or need more information for the broadcast.